Enjoy the return of this fun-family holiday event. Main Street will come alive with lights, music, holiday characters and special exhibits. 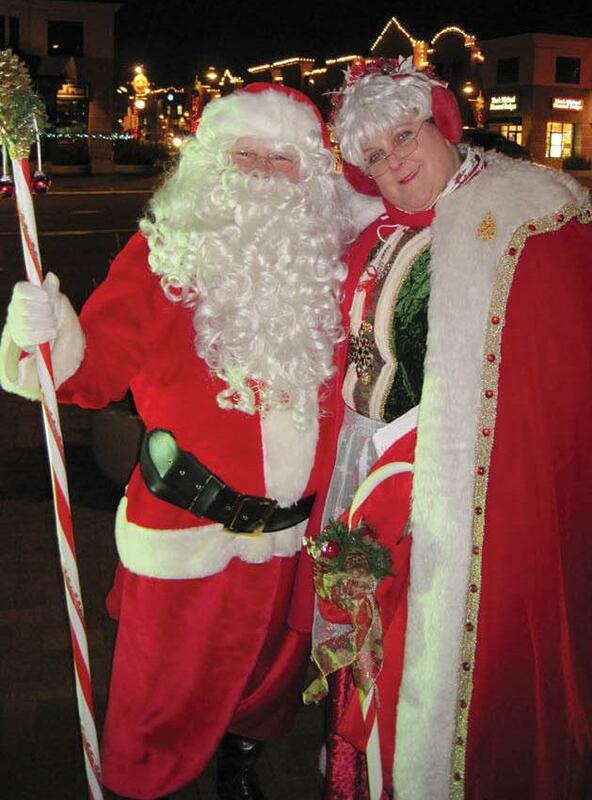 Stay for the tree lighting by Santa and Mrs. Claus.